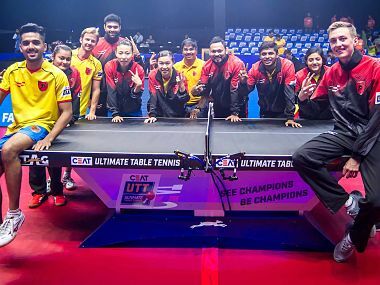 Catch the best moments from Monday's encounter between Shaze Challengers and DHFL Maharashtra United in Ultimate Table Tennis (UTT) 2017. 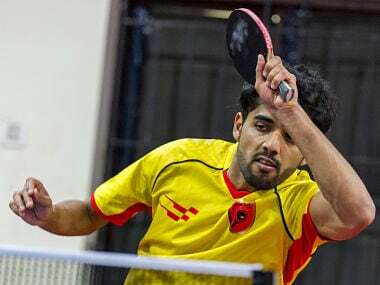 Catch the live updates of Day 12 of the ongoing Ultimate Table Tennis (UTT) 2017, with Monday being the penultimate day of the Delhi leg of the tournament. 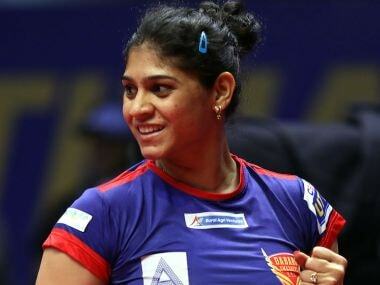 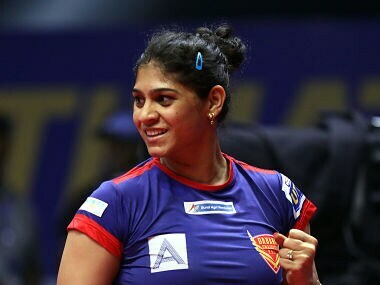 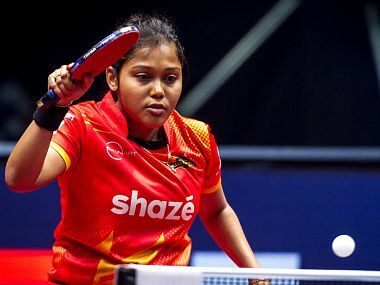 Madhurika Patkar of the Smashers overcame Fu Yu of the United’s team in a tense finish, as she became the first Indian woman to beat a foreign player in the UTT. 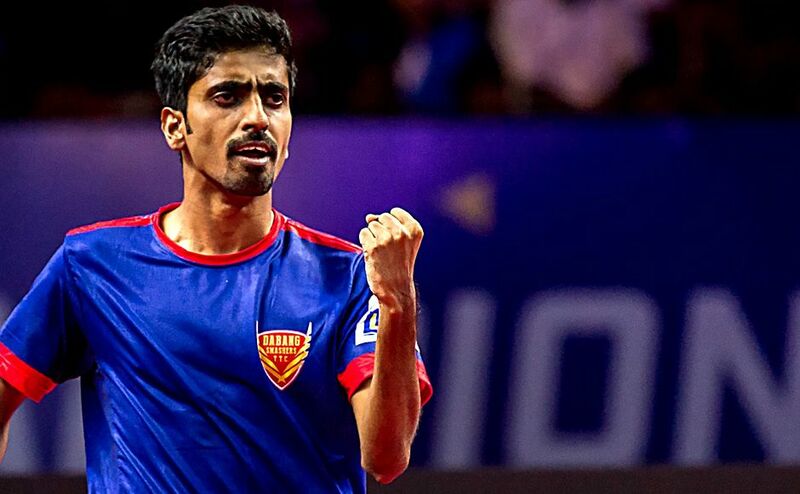 Marcos Freitas and Kim Song I recorded two wins each to lead Dabang Smashers TTC to a 16-11 victory over DHFL Maharashtra United in UTT at the Thyagaraj Stadium in New Delhi.